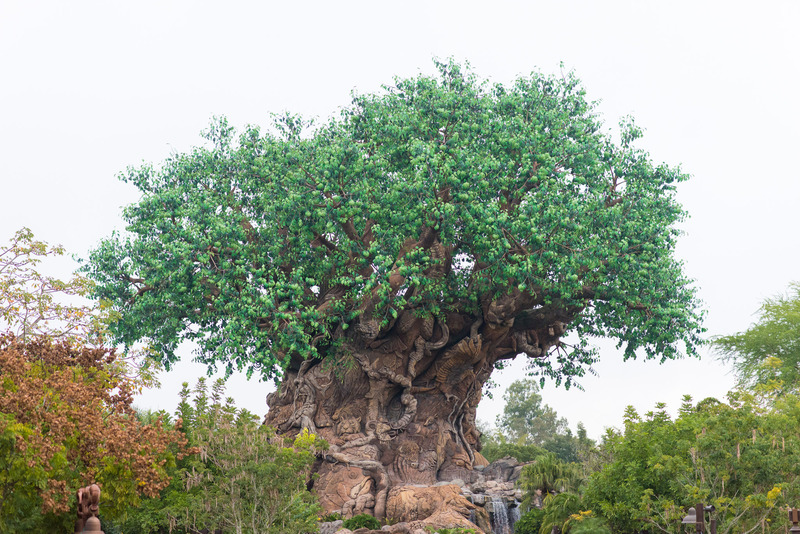 In the “thanks for your patience” department, I have some good news for Walt Disney World RideMax subscribers: As of today, our Animal Kingdom park hours now reflect the 11:00pm closing time for RideMax plans created for May 27th and later (or at least through July 2nd, which is the last date for which Disney has officially committed to staying open late). It’s always a bit tricky putting together the behind-the-scenes wait time estimates RideMax will be using when we haven’t yet seen the scenario we’re trying to model, so I thought it might be helpful to go over some of the assumptions RideMax will be using. Note that I expect we’ll adjust the estimates and the assumptions once I’ve had the chance to experience the late evenings myself, beginning with an in-park visit on May 27th. 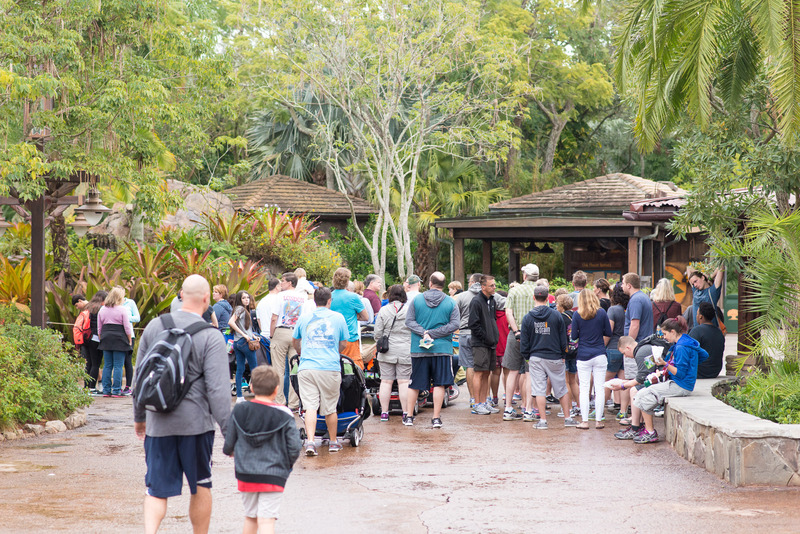 Kilimanjaro Safaris and the DinoLand attractions will remain open until park closing, regardless of the time the park closes. Same goes for It’s Tough To Be A Bug. 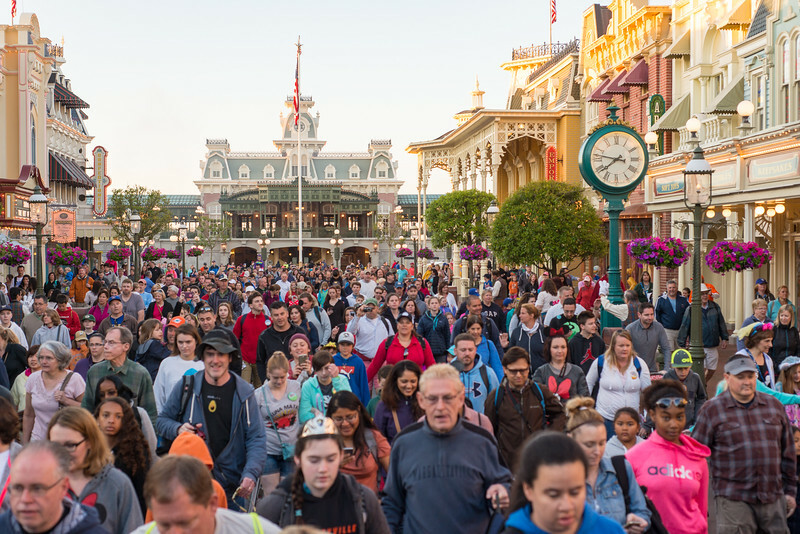 Several attractions will continue to close around dusk. 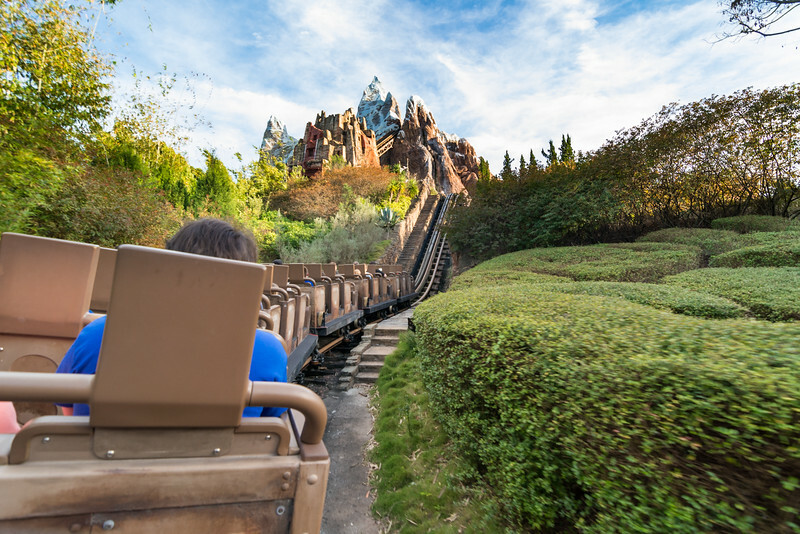 RideMax is specifically assuming that Rafiki’s Planet Watch, Pangani Forest Exploration Trail, and Maharajah Jungle Trek will fall into this category. 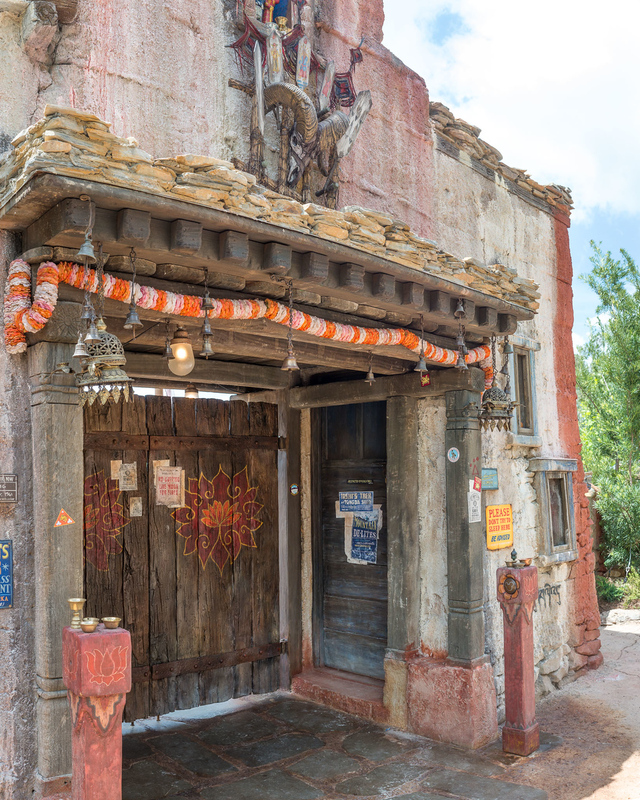 Expedition Everest will close sometime *before* the park closes, and RideMax plans will avoid having you get in line for this attraction after 8:30pm. The theory here is that Disney won’t want all of the noise from Everest to carry over into the new show area on Discovery River (in the same way in which California Screamin’ is closed during World of Color at DCA). 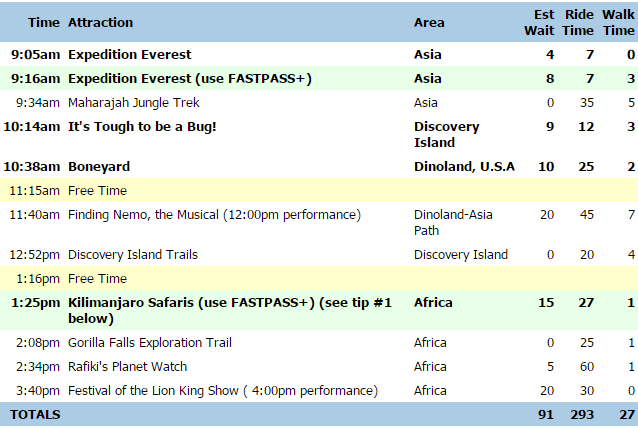 Regarding this last assumption (no Everest after 8:30pm), we’ll have to see how this plays out in practice, but I’ve noticed that for all of the dates after May 27th for which I can see FP+ availability, the latest Everest time slot begins at 7:25pm, which means the FP+ window closes at 8:25pm. My guess (and I know it’s just a guess), is that Disney wants to have everyone off the ride by about 9:00pm, so that they can “get on with the show” playing on the river. As I said, these seem like reasonable assumptions for now, and I expect we’ll be modifying them once we’ve seen everything in practice the evening of May 27th. Disney hasn’t yet released actual show times for the new Jungle Book show, but you can expect to see this listed in RideMax soon after the announcement is made.